Welcome to Fuzion Hair & Beauty! Hello! 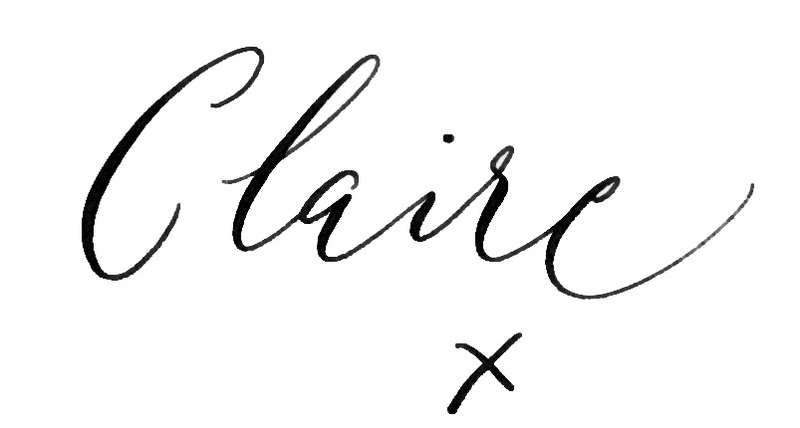 I’m Claire the salon owner. 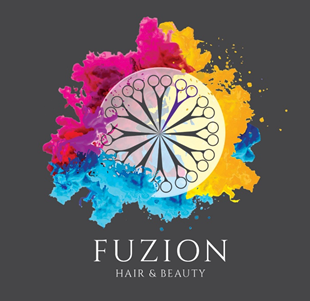 I’ve been involved in many aspects of the hairdressing industry for over 20 years, including teaching and assessing, working in various salons and now owning Fuzion here in St Austell. I’m always learning new techniques and have been on a wide range of courses with many incredible brands including Paul Mitchell, Goldwell, KMS, Matrix, Moroccan oil and Fudge and feel very lucky to have done so. I love seeing new clients, as well as my most loyal ones. 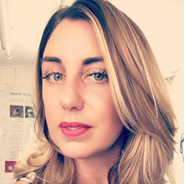 I’m very proud of the creative team I have here at Fuzion (you can meet them over on the Staff profiles page) specialising in colouring and cutting throughout. 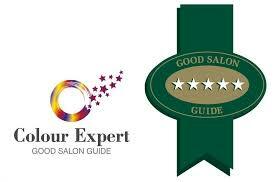 Rated 5* in the Good Salon Guide for Colour Expert and Blow-dry Bar. We also offer additional services including hair extensions and Olaplex. Full treatment list can be found on our services page. We all go on regular courses to keep up to date with different techniques and new products and strive to be the best we can be. We also offer a wide range of beauty treatments with our highly experienced Beauty therapist, she’s friendly and professional and no matter which service you receive it will be to a very high standard. Our aim is to make you feel at ease when you come in and feel happy when leaving us. We are all about making, ladies, gents and children, feel good, and look their very best. Fuzion also has ample FREE parking at the rear of salon. You can book online for any services and we’ll ring or email to confirm.